Rum and sea travel is supposed to be a good thing—at least, if we take our pal Captain Jack Sparrow’s always logical and reasonable advice. But maybe not so much this time, since a bunch of molasses casually started turning into rum in the cargo hold of a ship in Houston, knocking a worker unconscious. 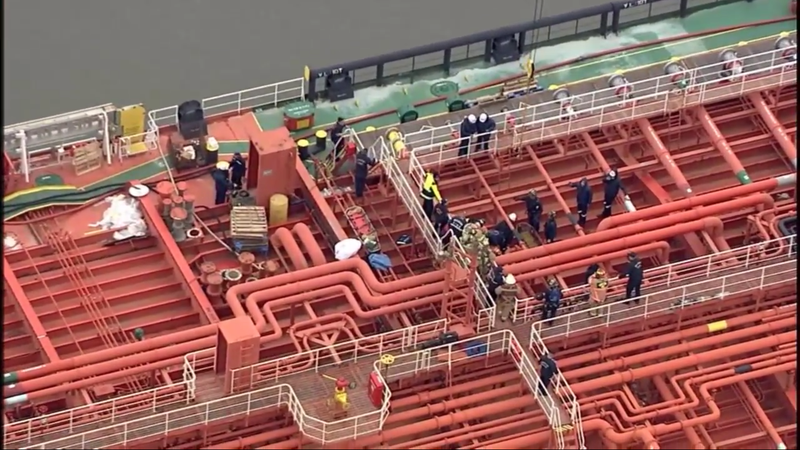 ABC13 in Houston reports that a ship cargo hold carrying molasses started to ferment, trapping a worker on Thursday morning. The fermentation made for a “hazardous environment,” the Houston fire department told ABC13, and a crew had to go in after the unconscious worker. 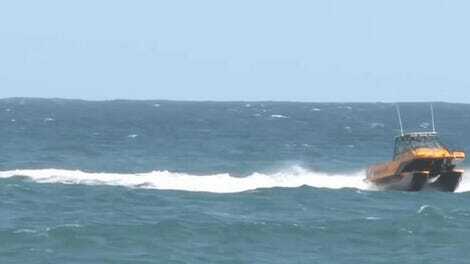 ABC13 has video of the rescue here. The story didn’t say exactly how much of the ship’s cargo began turning into rum, but did say the person made unconscious by it regained consciousness and went to a nearby hospital. For the sake of the worker, hopefully the incident reports allowed for more than just the word “rum” in the cause section. Maybe it’s better if the rum is gone after all, Jack.